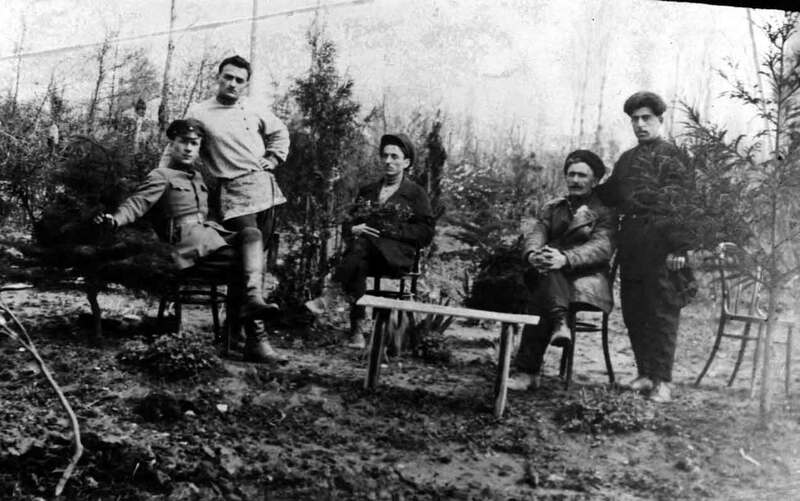 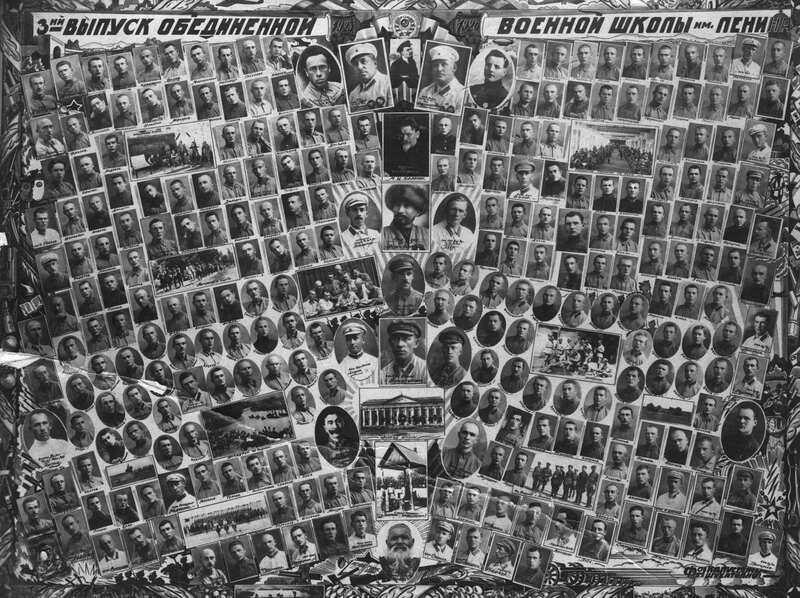 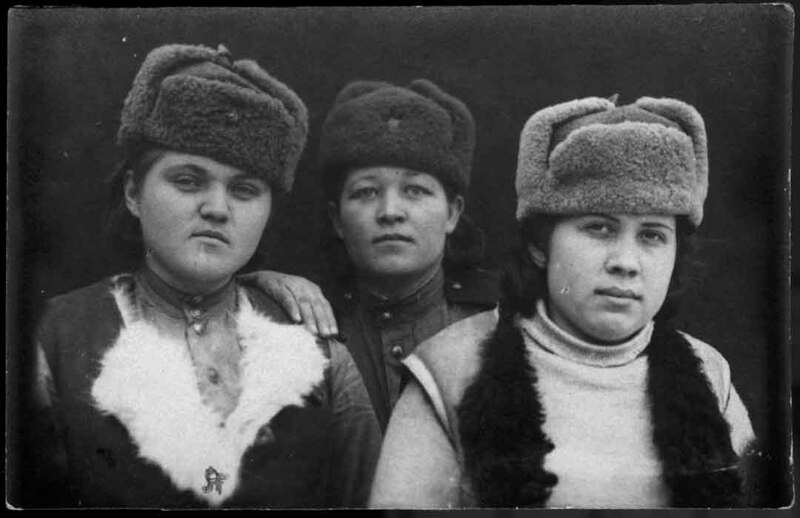 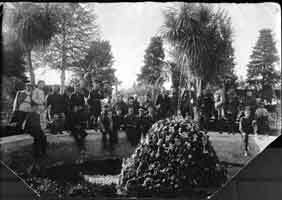 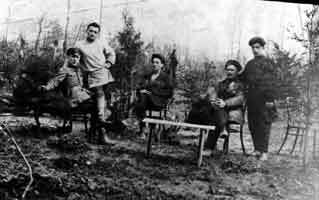 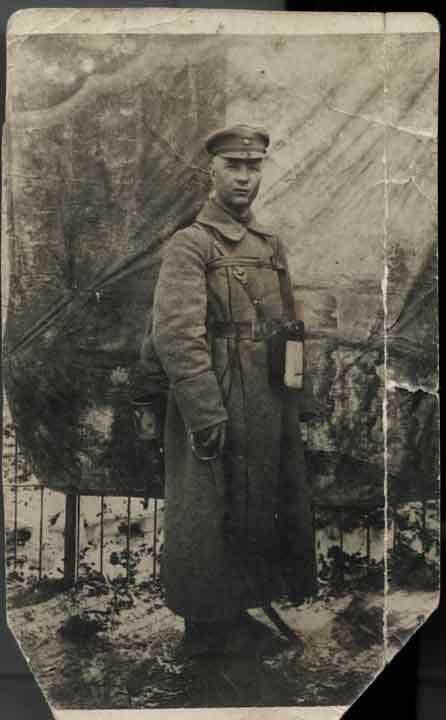 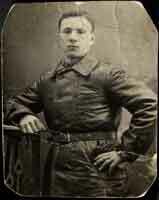 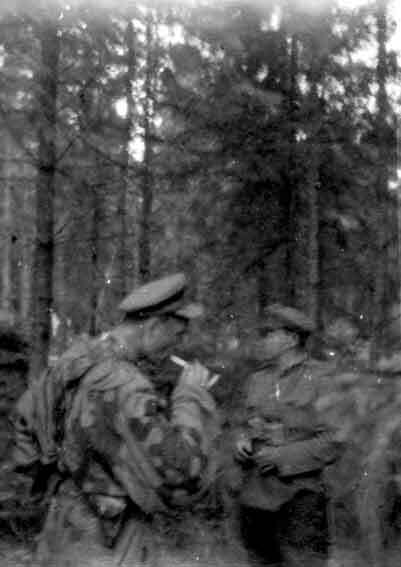 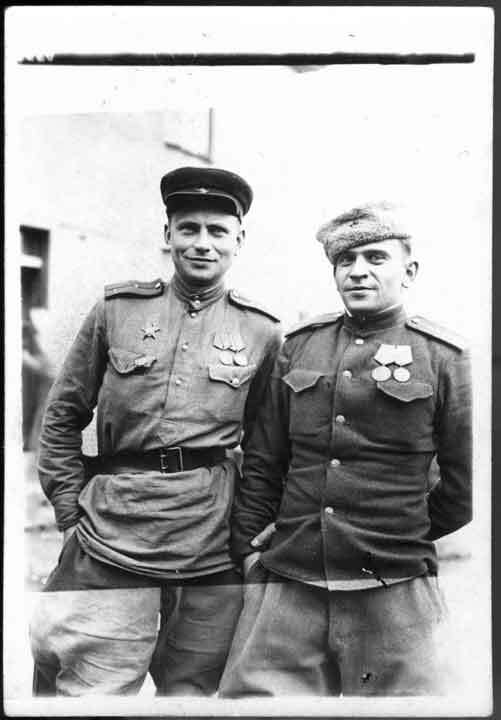 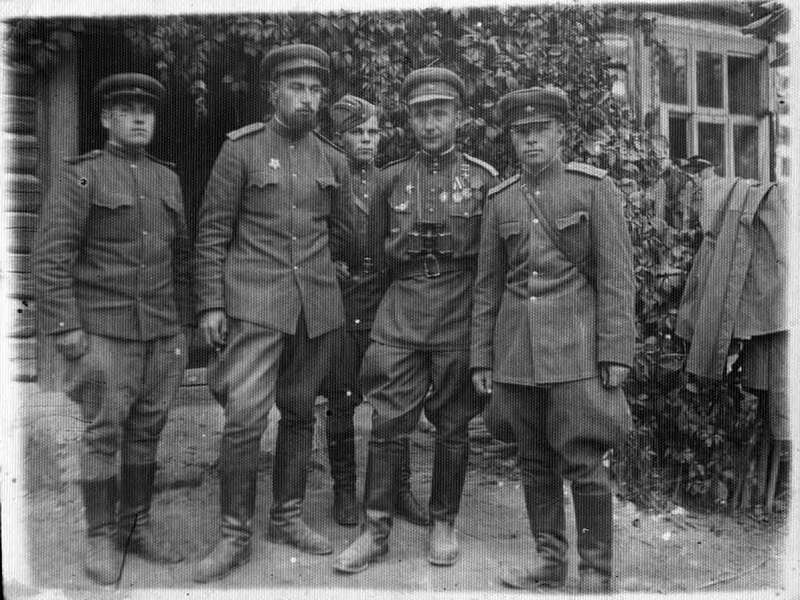 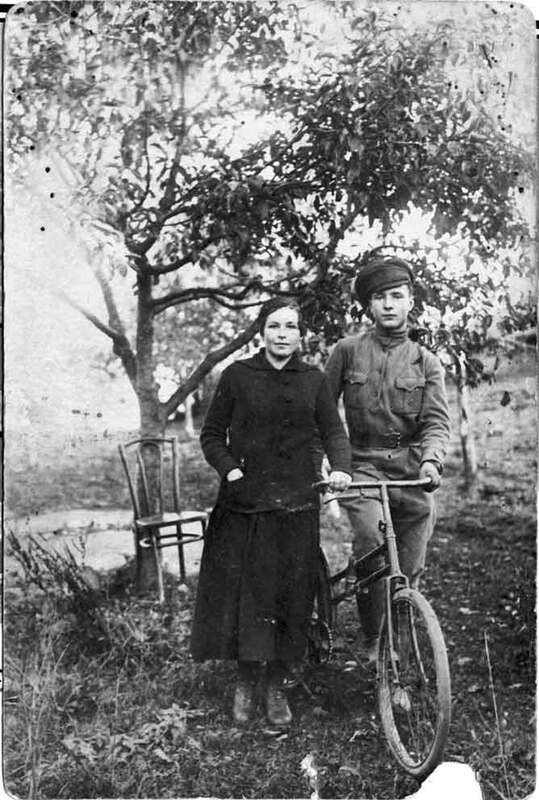 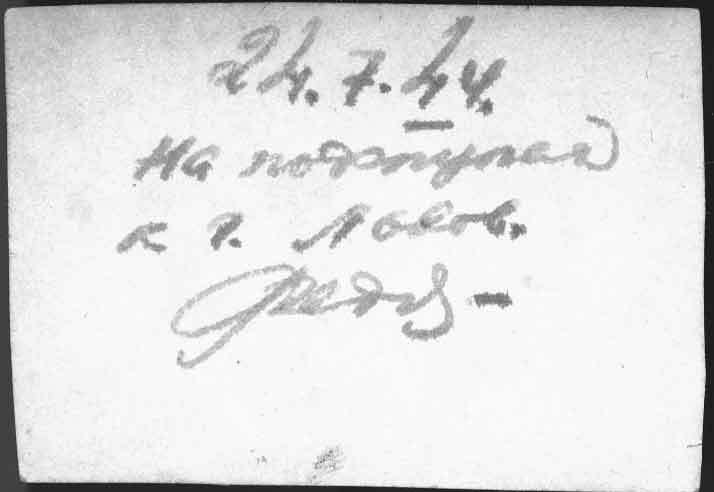 On this page photos from archive of the Hero of Soviet Union Feodor Makovetski. 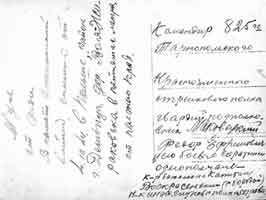 The photo, whenever possible, will be accompanied by explanatories. 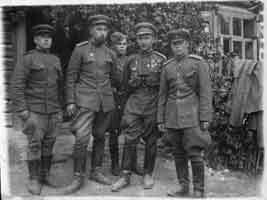 FOR VIEWING the INCREASED IMAGE CLICK on PICTURE. 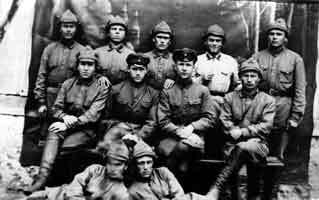 FROM the FIRST WORLD WAR UP TO GREAT DOMESTIC WAR (SU). 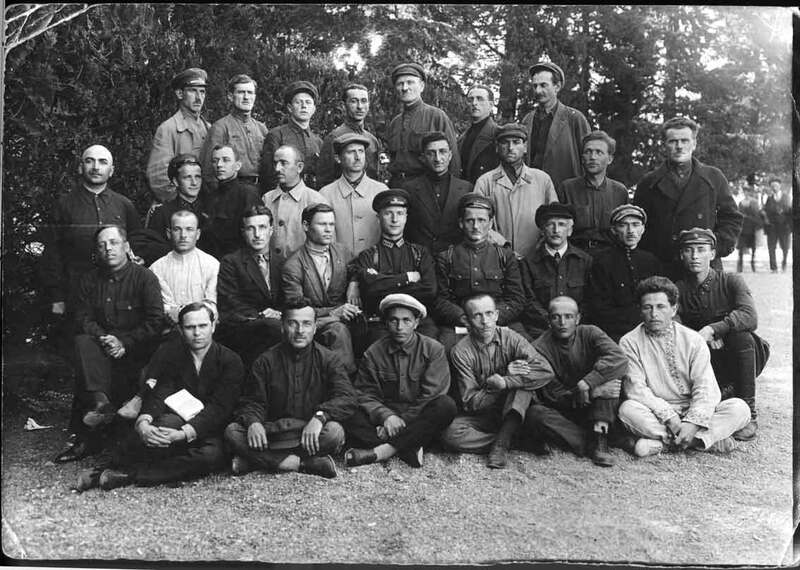 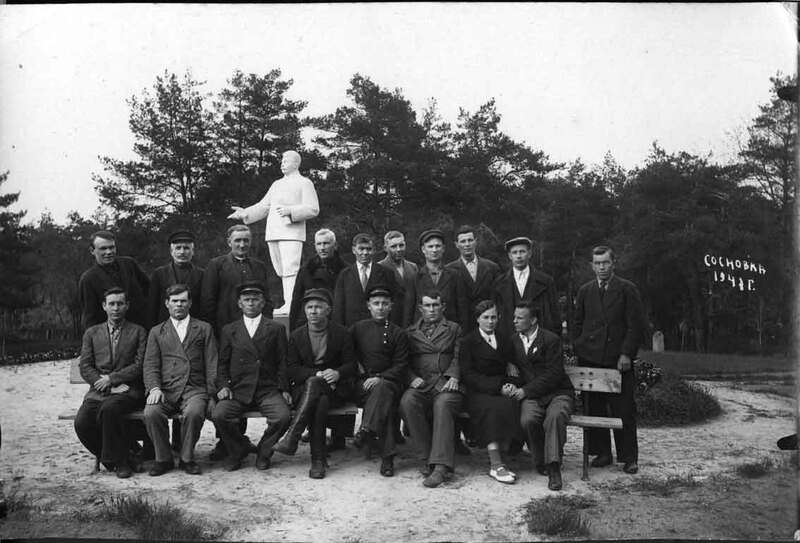 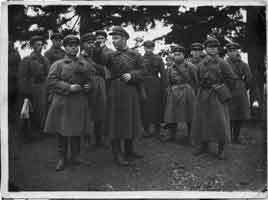 The named Lenina incorporated military school - Tashkent 1926 year. 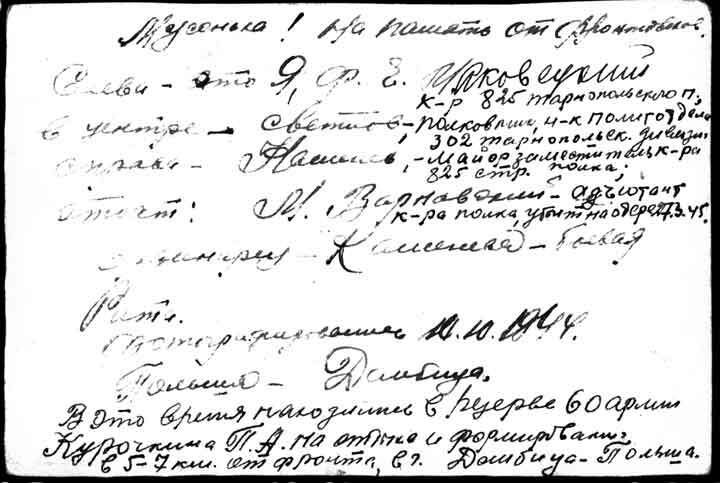 Military biography by Makovetski Feodor Efremovich - civil war, then short-term rates of military commanders in Moscow - the named Lenina incorporated military school in Tashkent - two-year rates boundary schools in Moscow - assignment by the deputy chief boundary division in Batumi.In 1927-1937years the service in boundary armies KGB(NKVD). 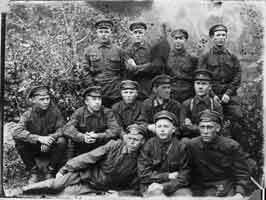 After of the ending Supreme boundary school teaches at the Saratov boundary school. 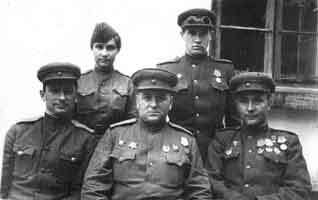 Great Domestic war of SU - operations has entered in the summer 1942 in structure of KGB(NKVD) division in fights for Voronezh. 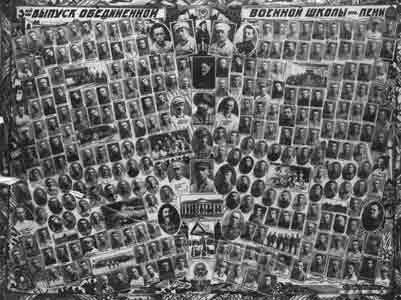 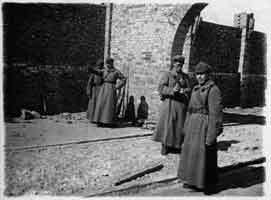 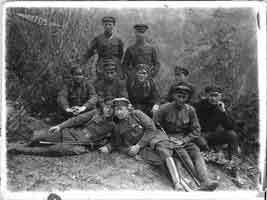 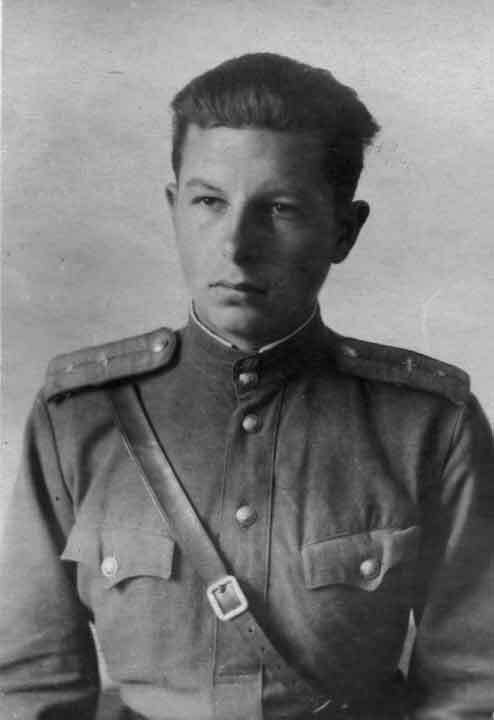 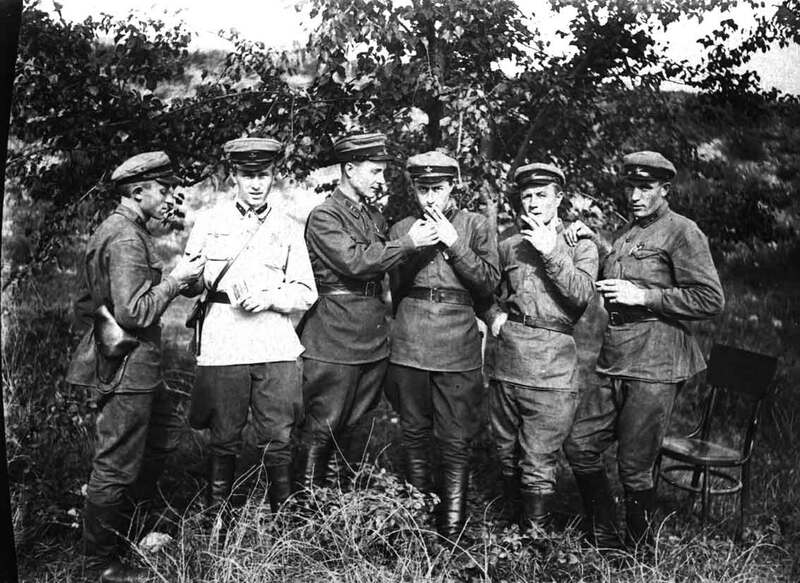 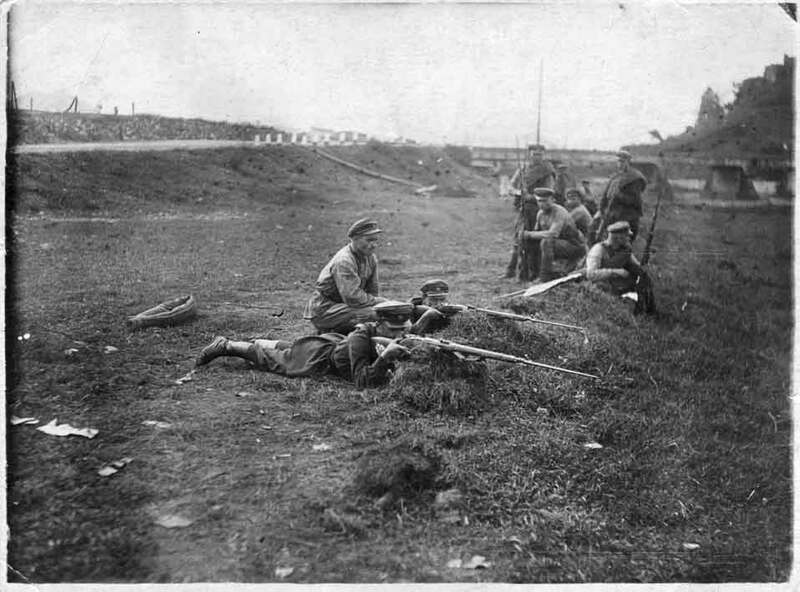 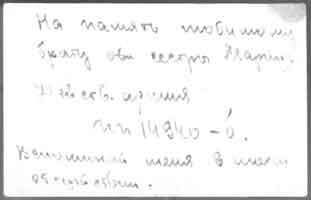 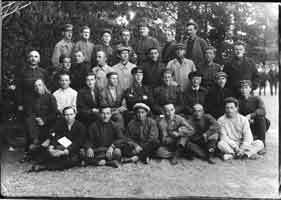 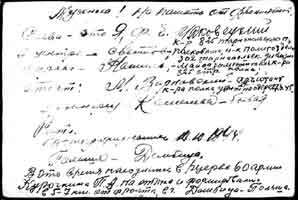 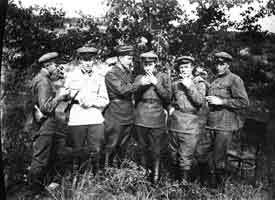 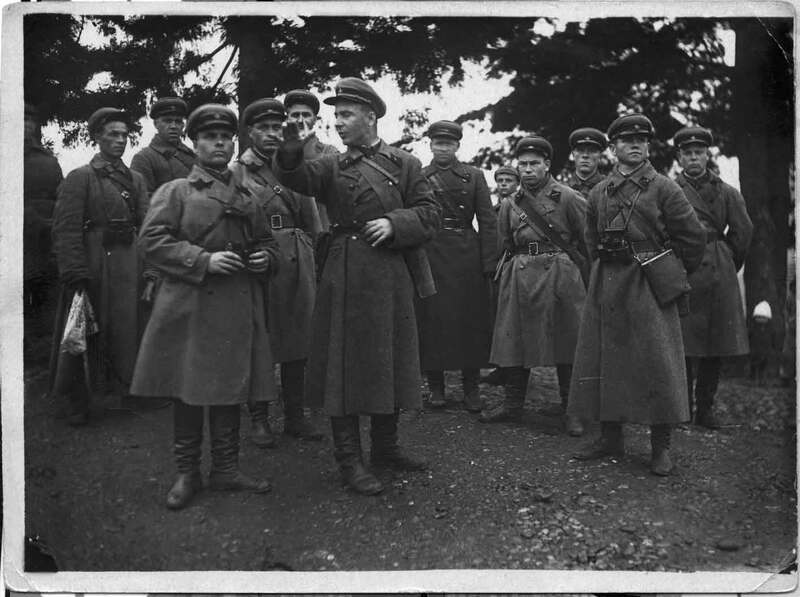 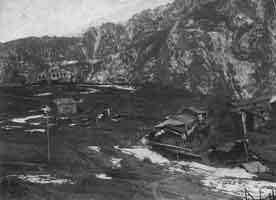 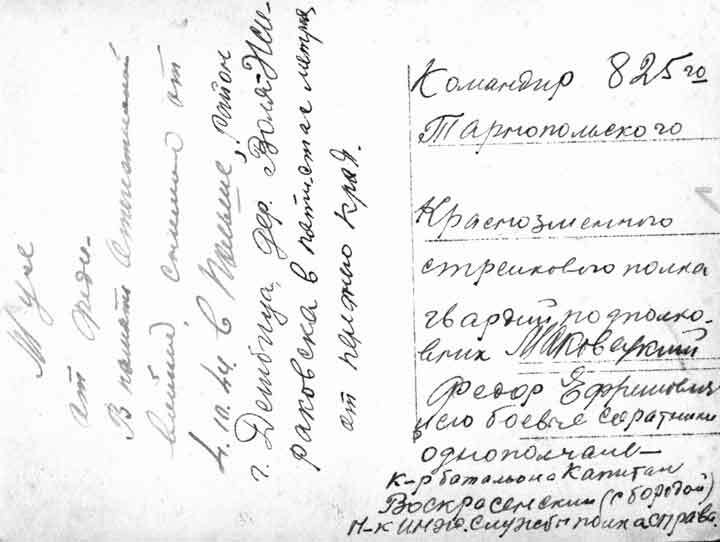 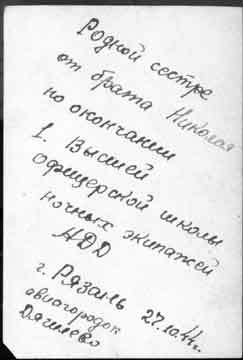 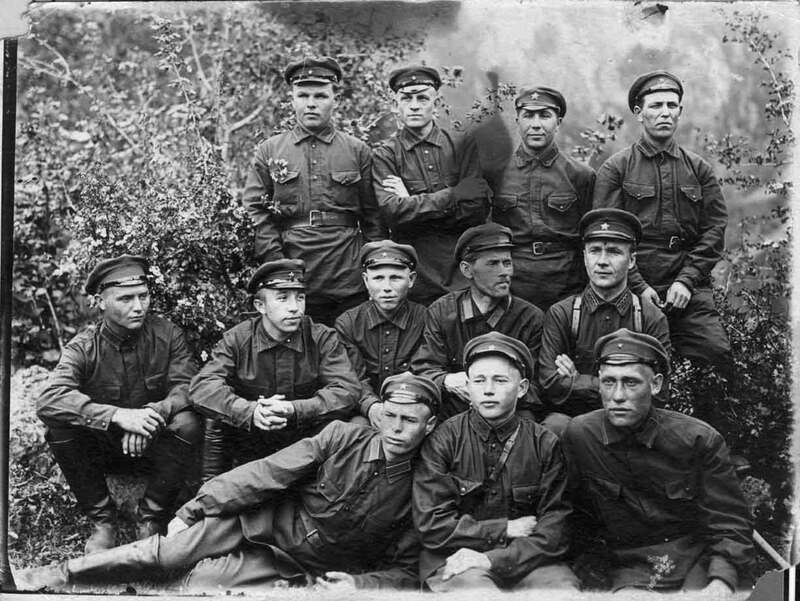 In August 1942 NKVD division was transferred to submission Narkomata defenses and became 95 shooting division. 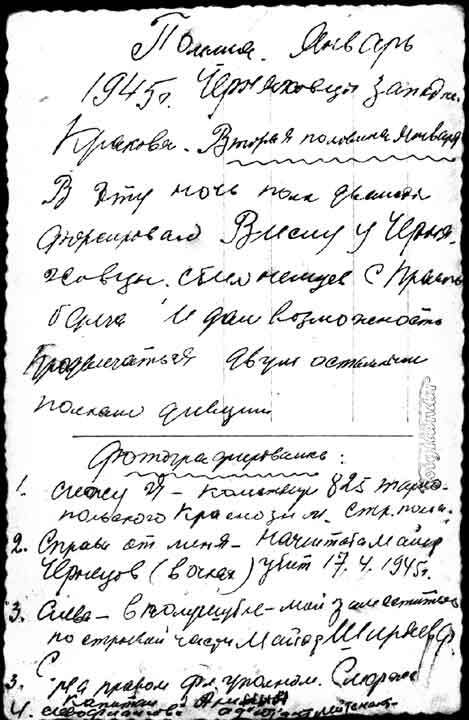 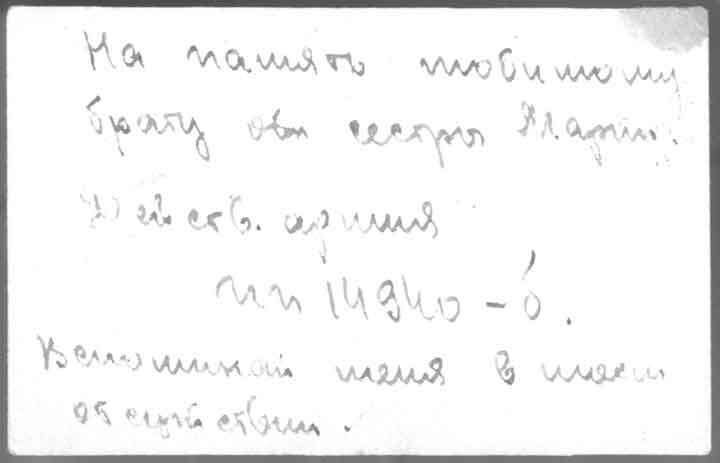 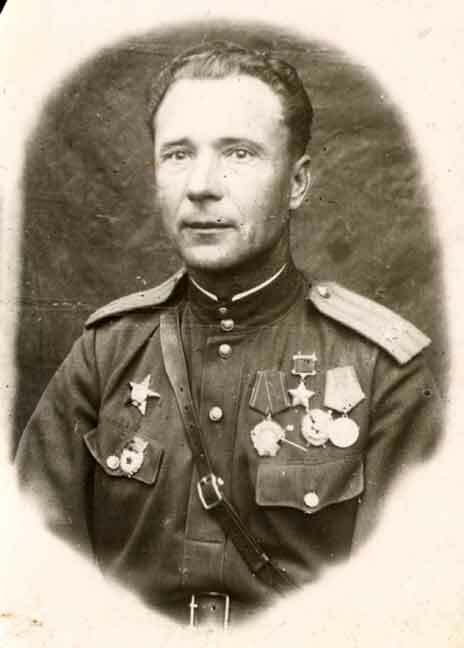 Shelfs under command Makovetski 135 days protected Stalingrad - an award of the Red Banner and assignment a shelf of a Guards.1943 year - the Kursk arch - four days of fights - shelfs departed 10 kms - Makovetski it is awarded with the second award of the Red Banner. 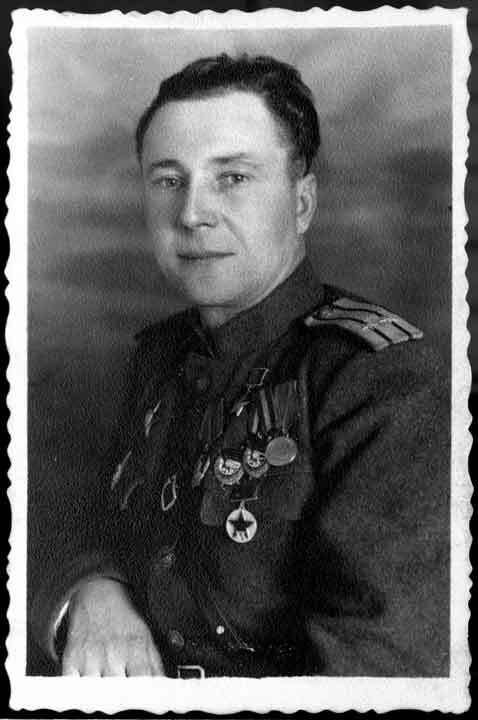 After speeding up of Dnepr Makovetski the rank of the Hero of Soviet Union was. 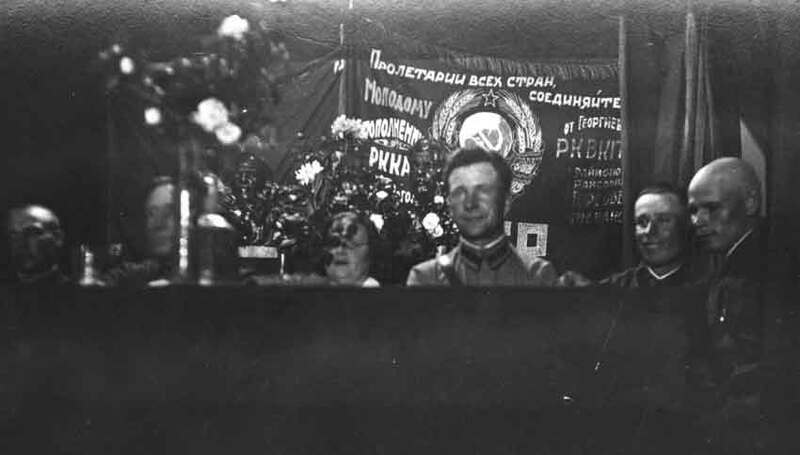 Further Kiev, Zhitomir, Lvov, Baltic, Sandomirsky jumping-off place, Odersky jumping-off place, Czechoslovakia. 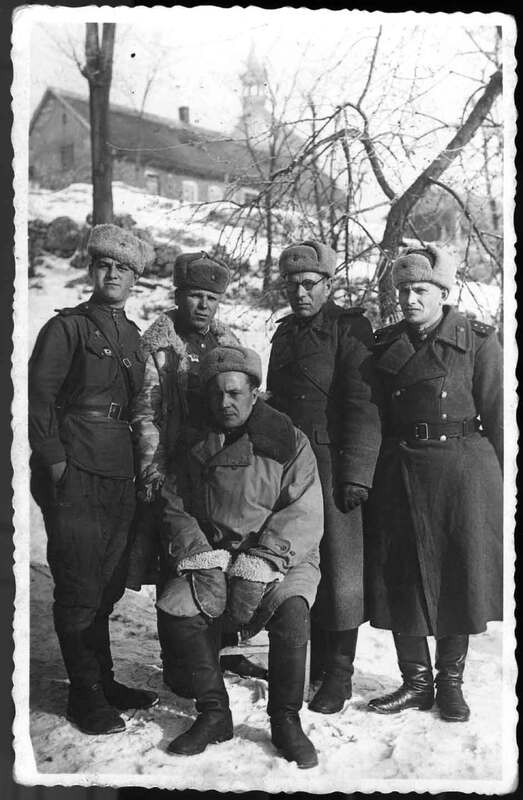 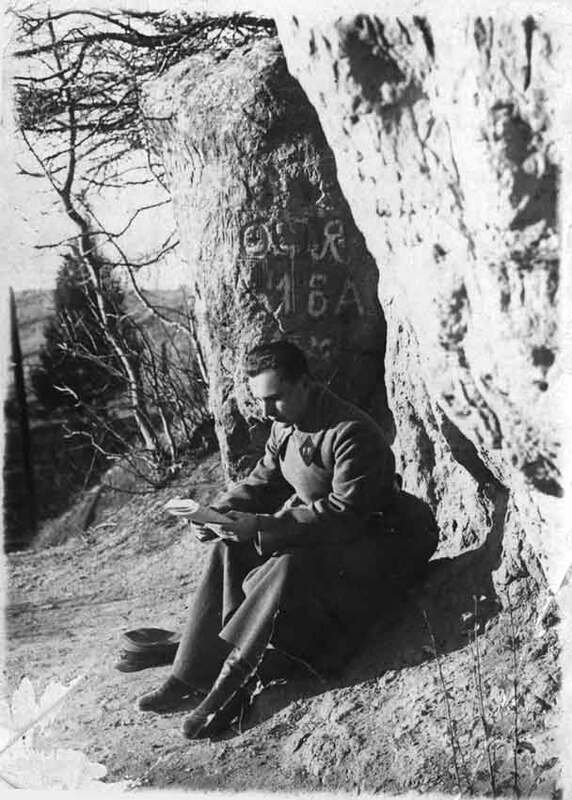 20 days prior to the war ending was on an observation post in Czechoslovakia - has received heavy wound - 2 years of treatment in hospitals - amputation of a leg. 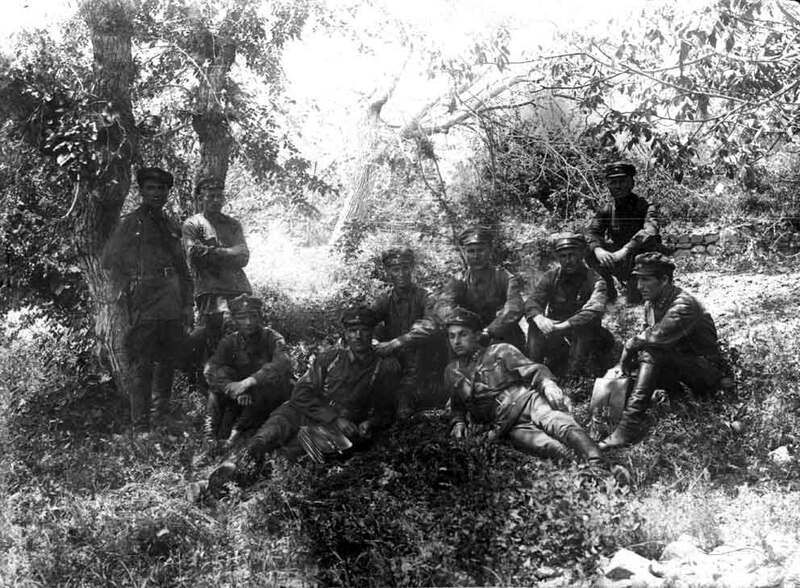 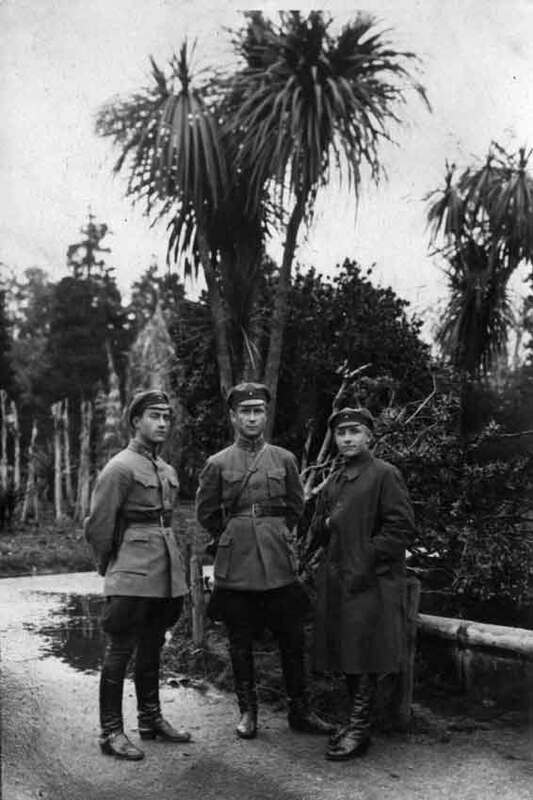 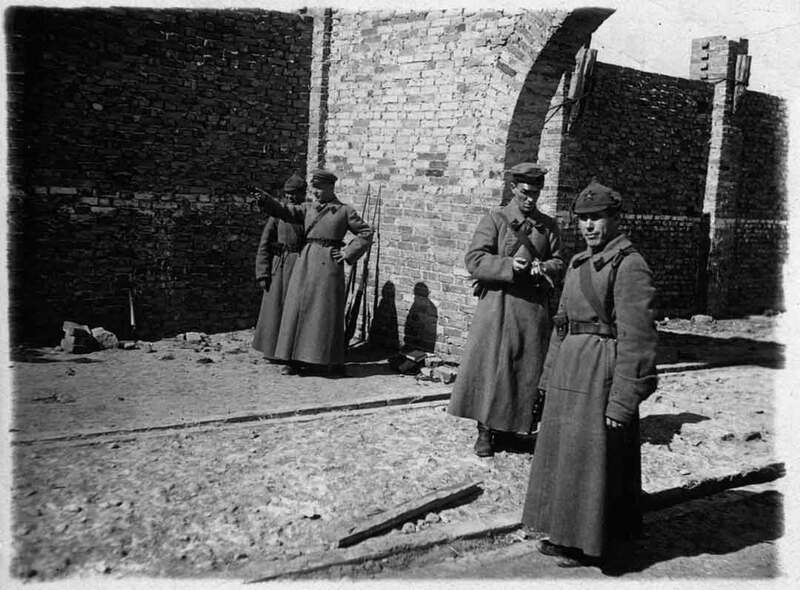 1927-1937 boundary armies of KGB(NKVD) - Batumi - Georgia. 1 boundary platoon -37 Batumi boundary group 1927.